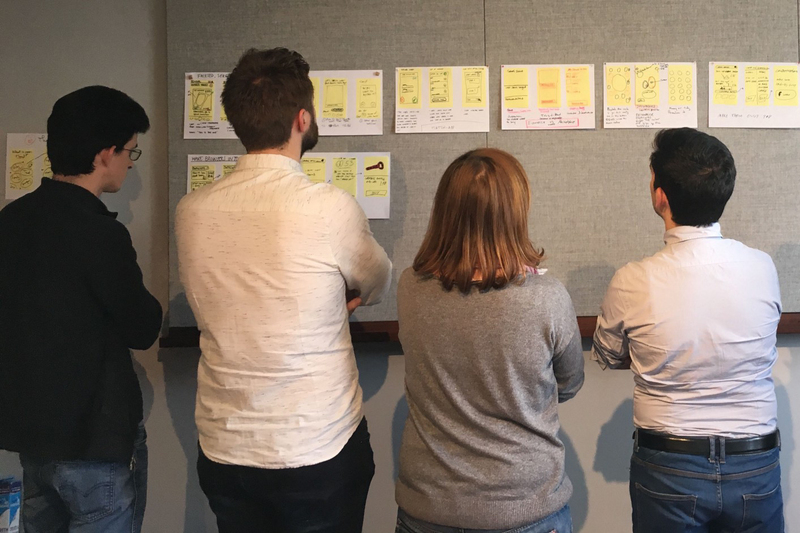 Working in UX makes it impossible to avoid the Google Design Sprint – a process designed to empower the collaboration and participation of different roles in the UX process, e.g., Prod/UX/Dev. 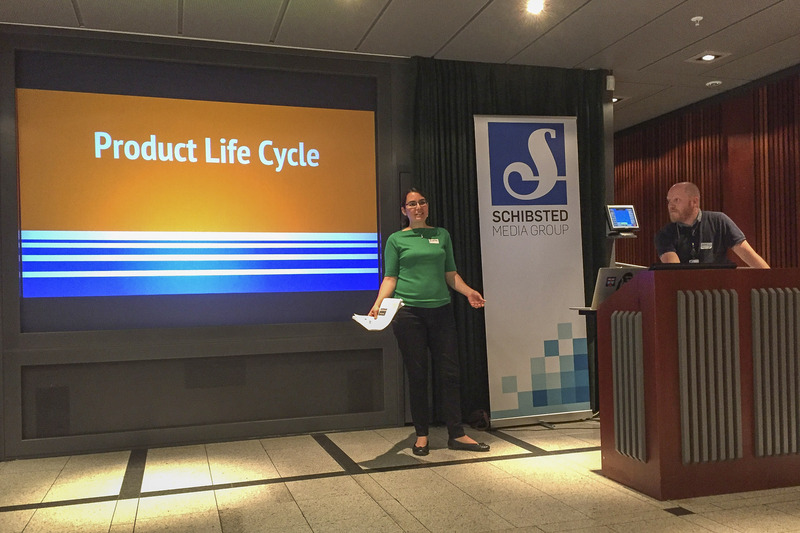 As a passionate believer in this process, I’d been looking forward to trialling the process with my team here at Schibsted. Design Sprints are a shortcut to learning without building and launching, putting the business, tech and the user at the center of the process. The short answer? 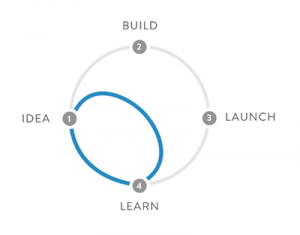 Because the sprint process very quickly covers the product development process (understanding, discovery and testing) to help you kick-start a project fast – it’s a mini product development toolkit. With research complete and your team ready to focus on solving a specific challenge, a sprint can be used to create a new user experience. 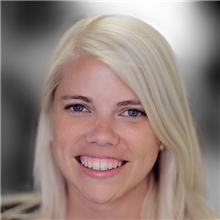 Design Sprints blur the responsibilities between roles in a product development team. Everyone can take part: generating and sketching ideas, then testing them with users. For new teams who want to build great working relationships it’s a fantastic tool – for existing teams, too, if you are building new product features or solving problems and want a fresh project mindset. Because of restricted schedules we condensed the five day process into three days. 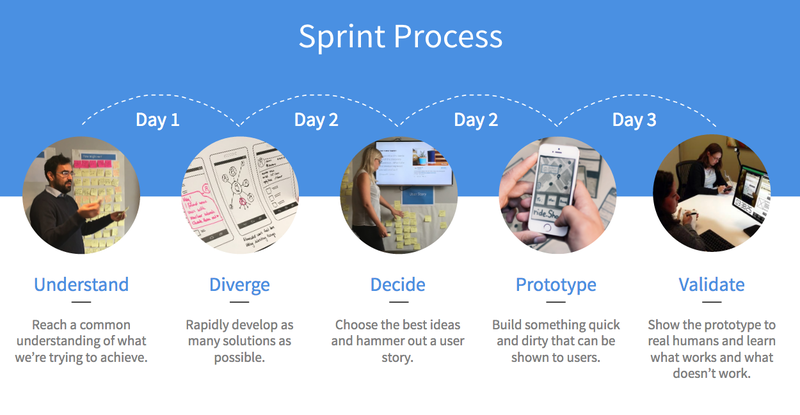 Sprints condense the product discovery and development process. They cover everything from understanding the problem to developing fast solutions; voting and prioritising ideas; prototyping selected ideas and testing them with real users. Download my detailed agenda to break the day into increments of 5–10 minutes. There’s a lot of information online about how to best run a sprint – in fact, this article is a summary of some of those resources. Thanks to fastcodedesign, hackingUI and, of course, Google for the inspiration! Overall learnings presentation – a slides/deck version of this article. 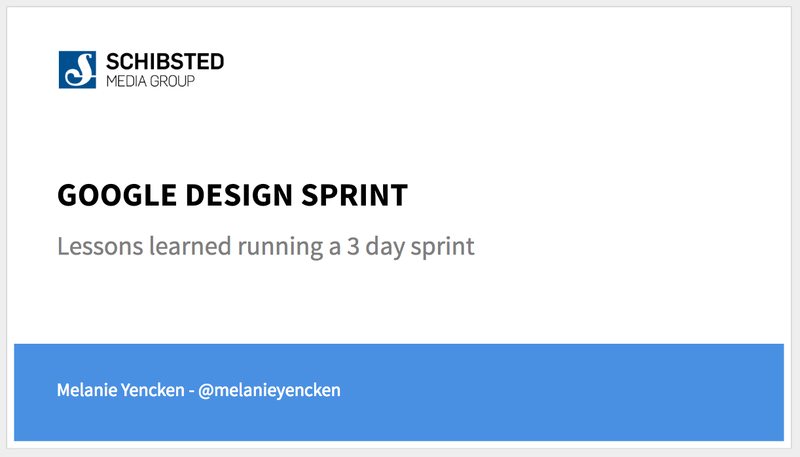 Sprint presentation slides – a summary of the process outlined by fastcodedesign which helped me keep on track during the sprint. Detailed agenda – breaking the day into 5–10 minute increments! Energizer instructions – some of my favourite workshop energizers. Good preparation will make or break your sprint! Include representatives from each function: development, design, research, analytics and most importantly, your stakeholders. We couldn’t find five consecutive days for our sprint, so instead I condensed the process into three days. The sprint process is intensive – you’ll need a tight schedule to cover everything in the time allocated. The facilitator is vital: they keep time, maintain energy, top up coffees and run energizers; but all this work makes participation difficult. 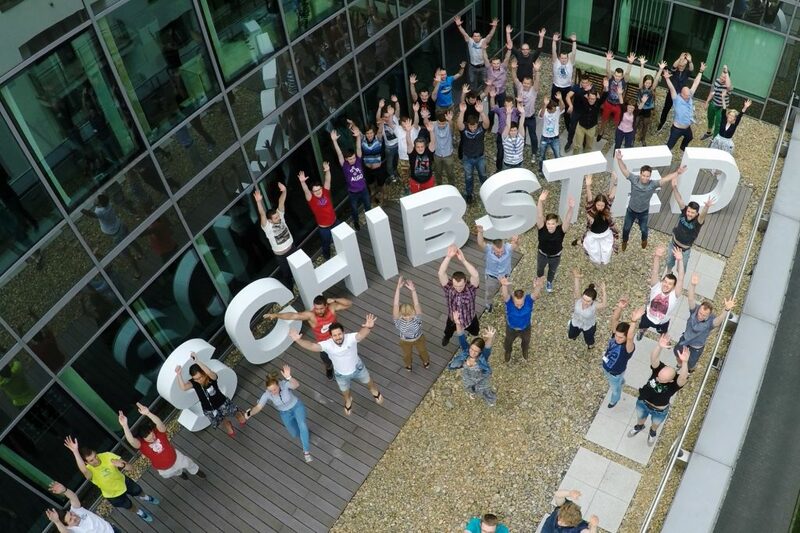 If you want to be a creative, working part of the sprint, find someone else for this role. A large environment with lots of natural light is ideal. Get out of your normal space and remove everyday distractions to encourage fresh perspectives. Ensure everyone understands why you are dedicating time to this sprint. These companies have already reviewed the sprint process so their teams understood what they would be doing. Slides are good, but print out your inspiration material so it surrounds you on the walls for the entire sprint. These are your tools for success. Sprints are intensive and food is vital to maintain energy. Have fruit, sweets, water and caffeine easily available. Most important: recruit users for testing on the final day! It may seem daunting, recruiting users to test something you haven’t design yet, but it’s very important to test the ideas and assumptions from your sprint. Sprints are very labour intensive and you will exhaust your participants, so plan in advance to boost waning energy levels. The first step is simply to be conscious of energy levels. Regular assessments of a team’s tiredness or engagement will help to maintain or restore energy. Keep healthy (and sugary) snacks available at all times! Energizers are fun, fast exercises to get people moving around and laughing a lot! Some of my favourite energizers can be found here.